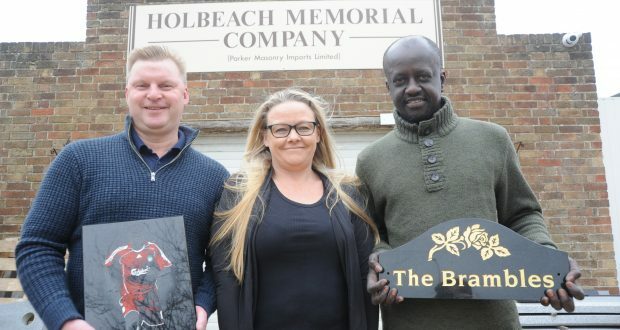 From left, Gary Huggins, Sarah Cook and Gibril Joof, of Holbeach Memorial Company. The couple currently behind a 55-year-old family business say having the war memorial they built for Spalding unveiled by royalty is their highlight so far. 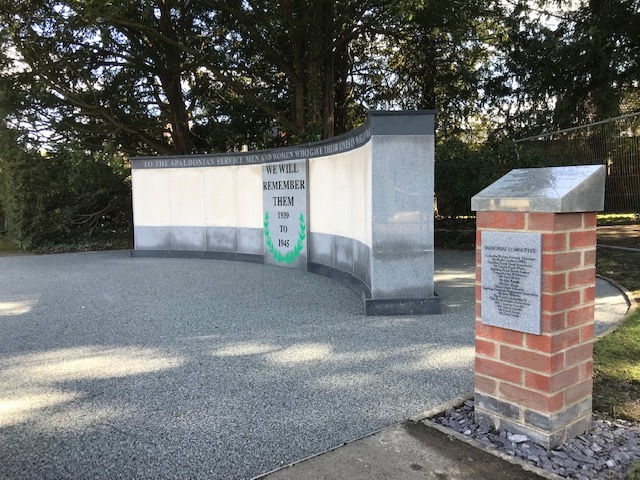 The Holbeach Memorial Company were commissioned to create the World War Two memorial that was earlier this month visited by the Duke of Kent. It was a proud moment for Sarah Cook and Gary Huggins who run the business first set up by Sarah’s parents Eric and Jan Parker in 1964. 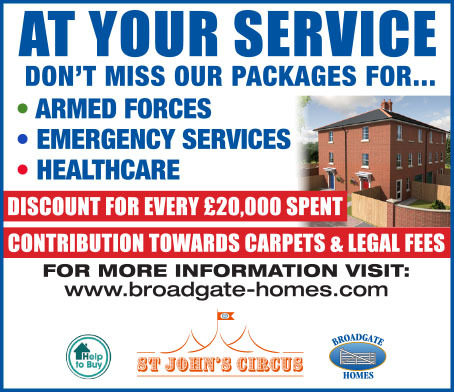 Gary said: “We’ve done a lot of big memorials, but nothing quite like this. “It was brilliant to see royalty unveiling out memorial – it’s a real honour. After the foundations were laid and the materials gathered, it took Sarah and Gary, as well as the company’s memorial mason Gibril Joof, six weeks to finish the project that will be an attraction in Ayscoughfee Gardens for decades to come. Where possible, the materials used are sourced from around Britain. “We’re very proud of it,” said Gary. 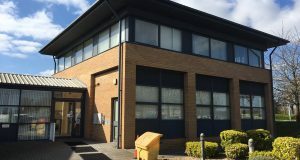 Holbeach Memorial Company was previously based at Holbeach Hurn but two years ago Sarah and Gary made the move to the A151 Spalding Road between Holbeach and Whaplode. 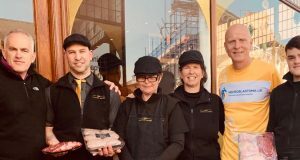 Gary says the business is “going from strength to strength”. “Since we’ve moved we’ve doubled our workload,” he added.